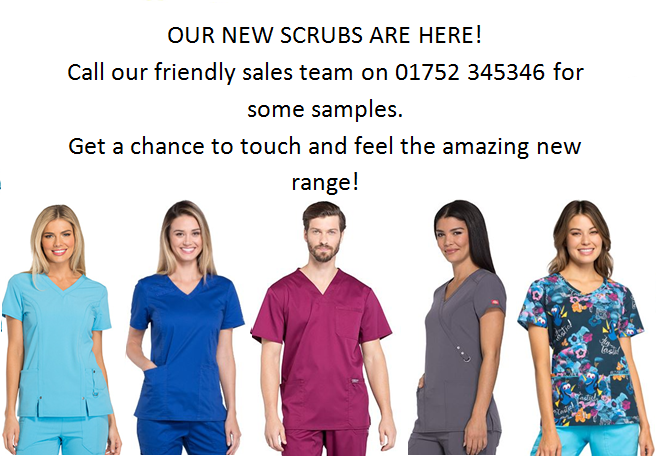 Cloister Uniforms Ltd: Uniforms for Nursing, Healthcare and more. We are one of the last manufactures within the UK with over 26 years experience in manufacturing uniforms we pride ourselves in delivering an exceptional product at a competative price. We have a full range of stock supported uniforms, but should an item be out of stock we guatantee a maximum wait of two weeks.